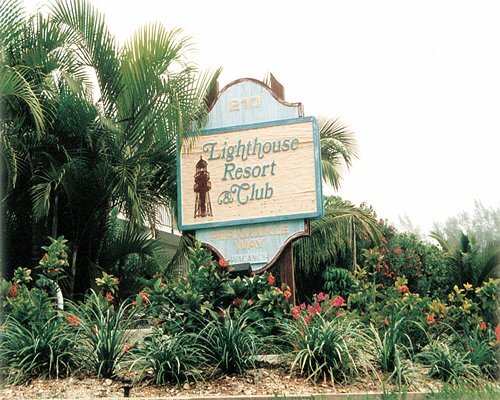 Your view of the shoreline of Sanibel Island is breathtaking from the Lighthouse Resort Club. Enjoy a variety of beach activities or spend the day relaxing by the resort's outdoor pool and whirlpool. Try your hand at a game of tennis, basketball, horseshoes, or even shuffleboard on one of the resort's courts. 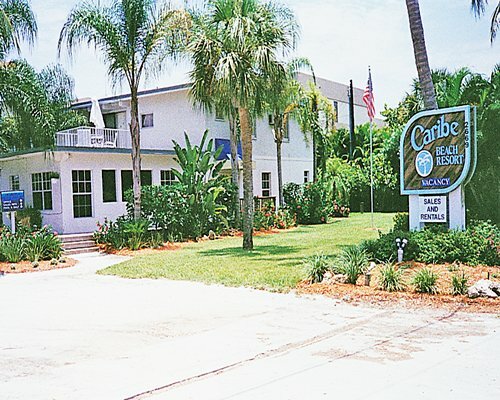 Sanibel offers visitors an excellent selection of restaurants and shopping. 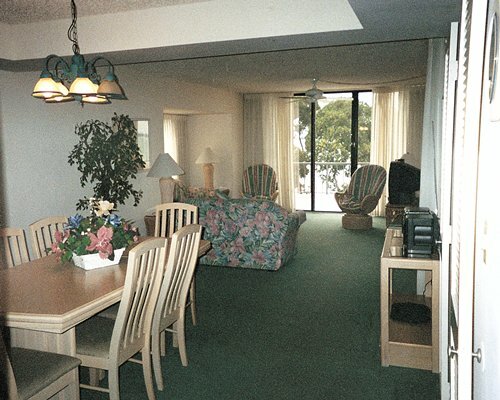 Southwest International Florida is the nearest airport, located 20 miles from the resort. If driving from I- 75 take exit 131 (Daniel's Parkway) and go west. From the airport go west on Daniels Parkway to Summerlin Road and turn left. Go straight to the causeway gates, the toll is US$6. Once on Sanibel Island turn left at the first stop sign (which will be Periwinkle). Continue 1.3 miles to the resort which will be on your left. Transportation fee is 6.00 U.S. dollars. Cash only is accepted. Toll Bridge charge ONTO island is $6.00 per use. No charge to leave island. Resort has been impacted by Red Tide since July 28th 2018 and is still present. Check with resort to check current conditions. Parking is restricted to one parking spot per unit. Resort is no longer able to acquire off site parking on behalf of guests.